Comprised primarily of Sitka spruce. Located in Two adjacent blocks. Road divides the two plantations. 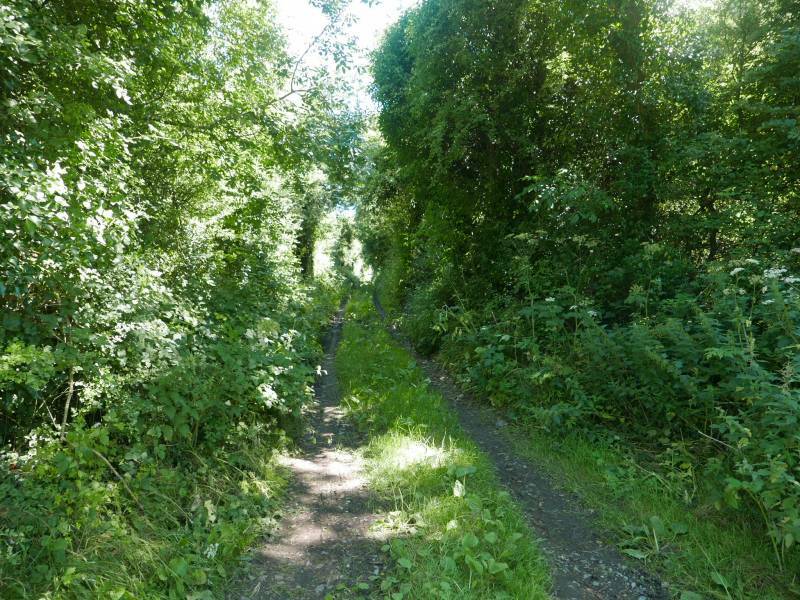 Tom McDonald and Associates are delighted to offer to the market a Prime Commercial Forestry Plantation extending to 9.22 hectares located in two adjacent blocks. The 16 year old plantation is comprise primarily of Sitka spruce with the balance in Ash and Alder. It is ready for first trimming.